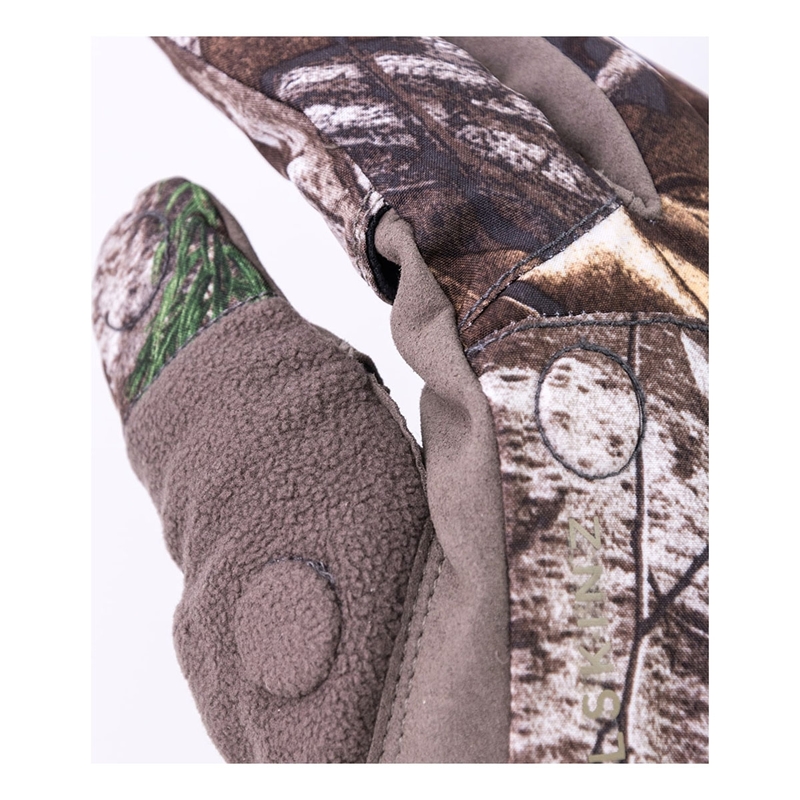 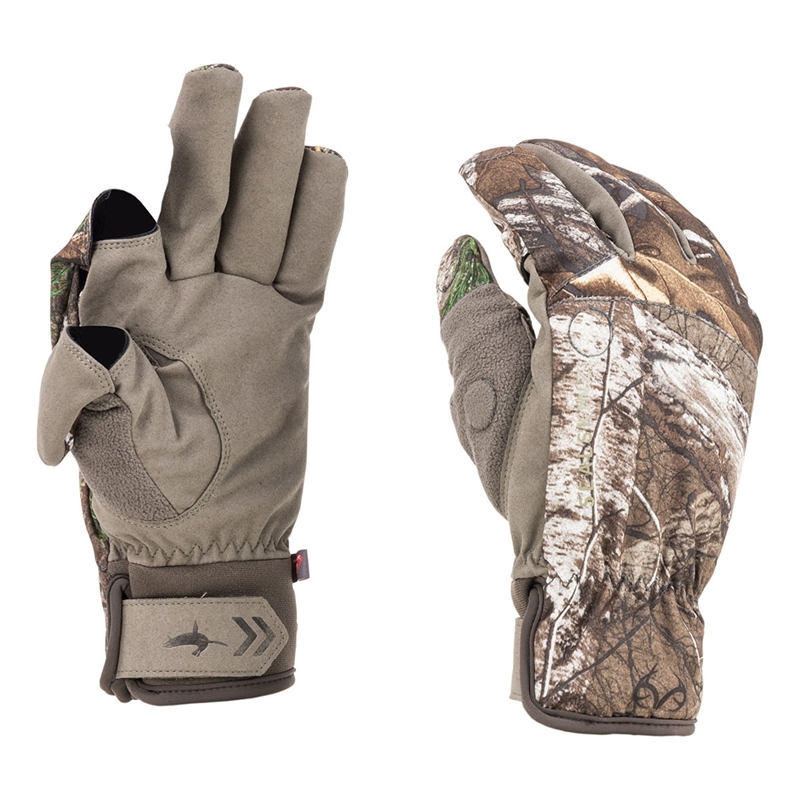 Sealskinz Camo Sporting Gloves. 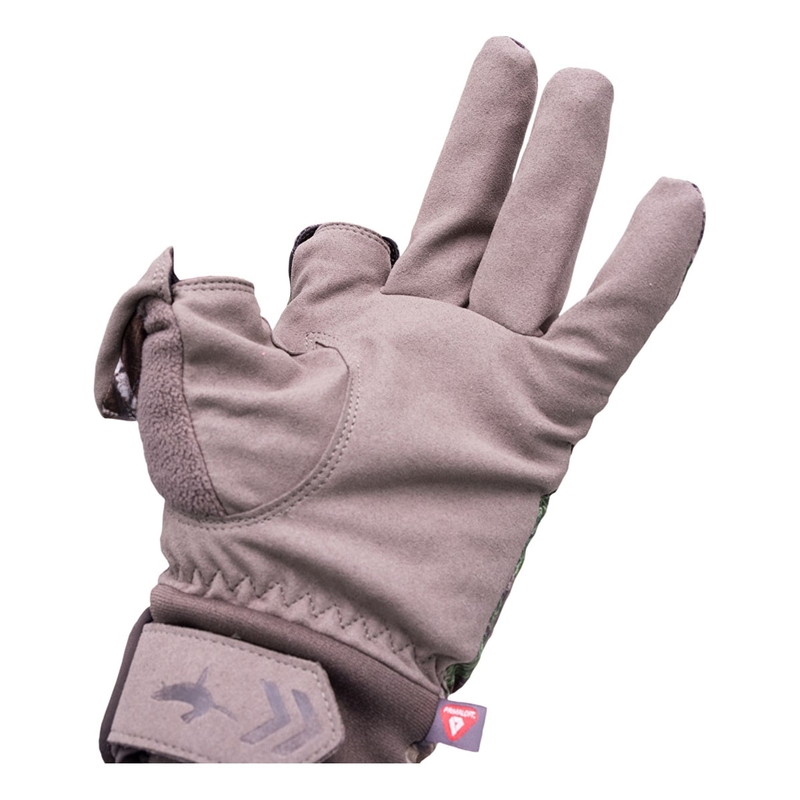 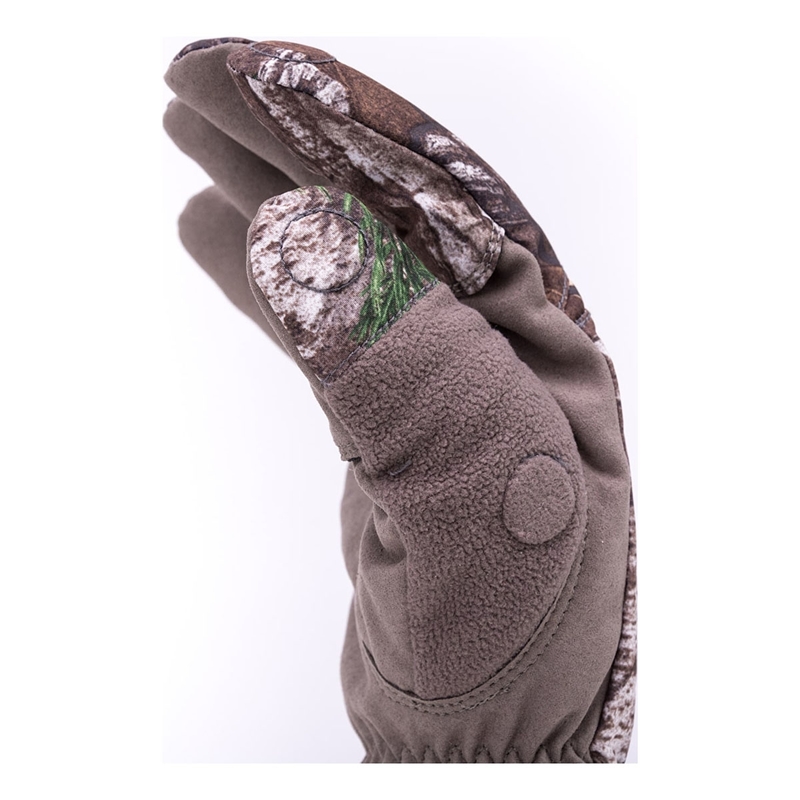 These Gun-cut gloves feature a fold back magnetic trigger finger and thumb enabling precise control. 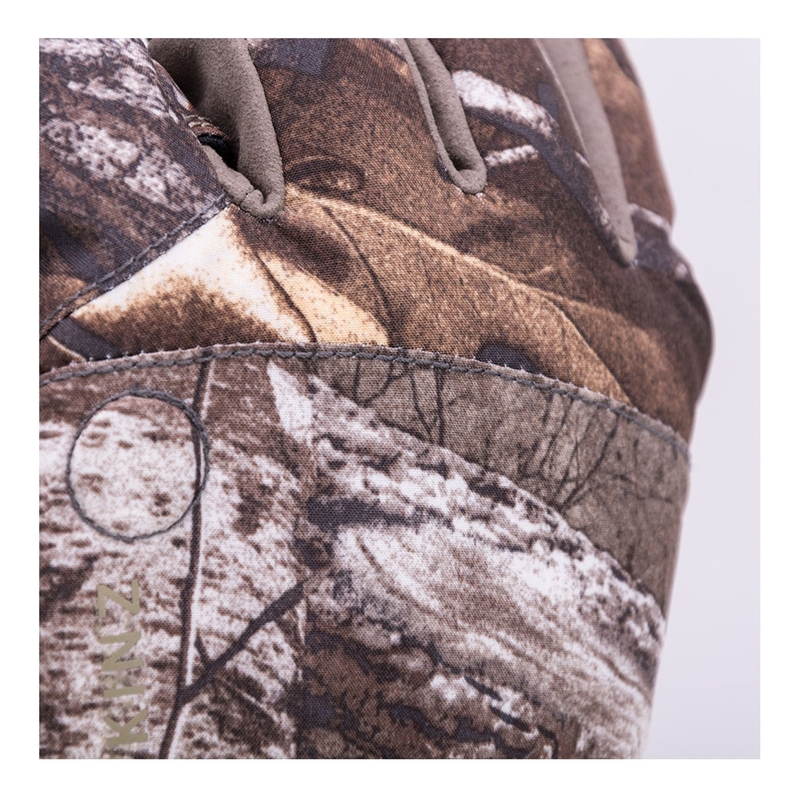 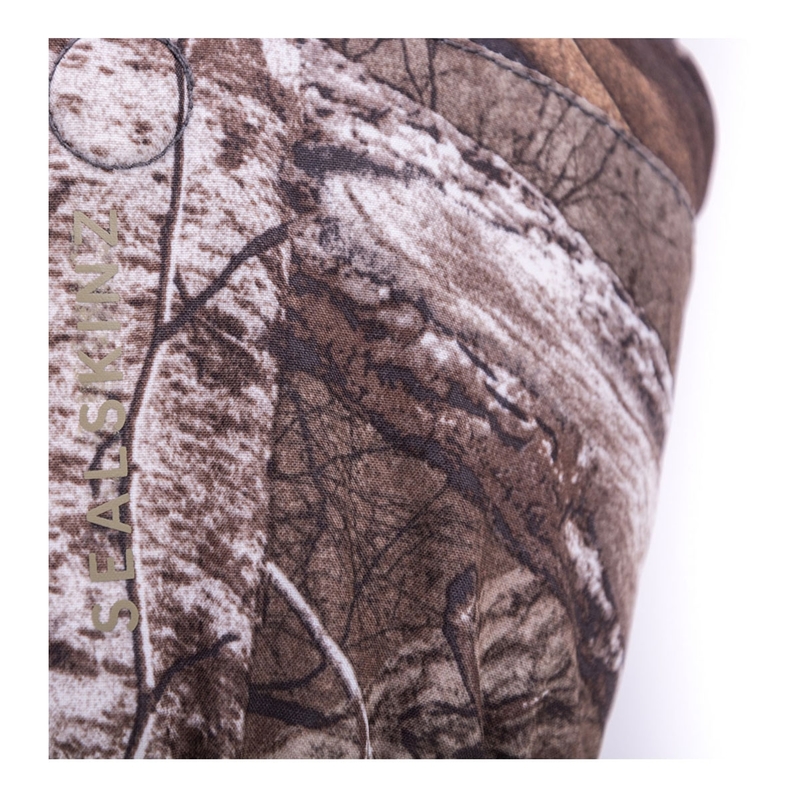 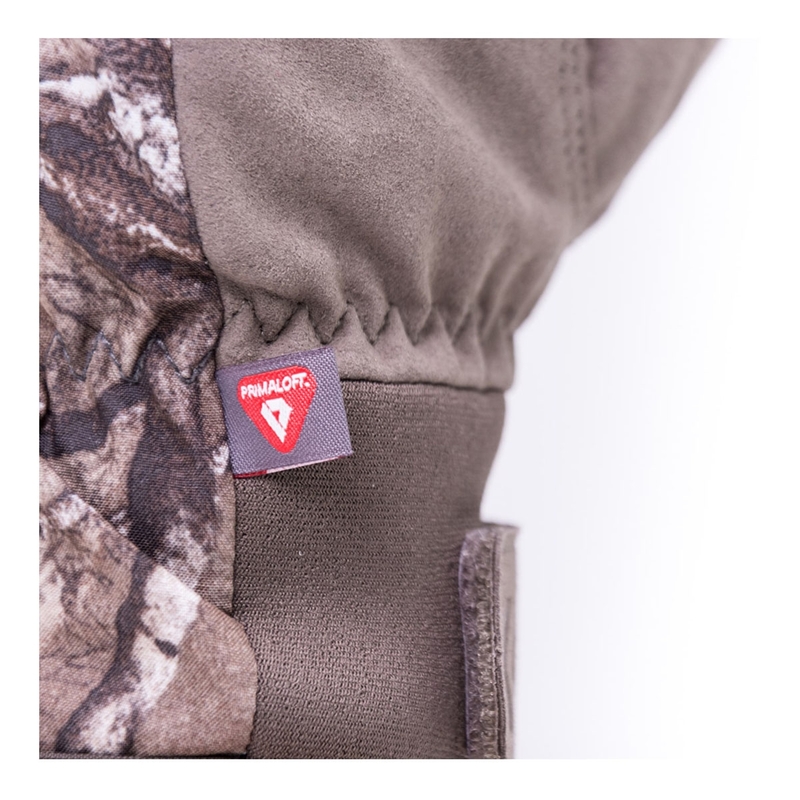 Featuring Realtree TM Xtra Camo print provides excellent camouflage through 12 warm natural colours which blend effectively in fall, winter and early spring before green-out.